Little Mombo is situated on Mombo Island, adjoining the northern tip of Chief's Island within the Moremi Game Reserve and is arguably the best big game viewing area in all of Africa.The camp is a smaller and more intimate camp than its sister, Mombo Camp, to which it is connected via a raised walkway. 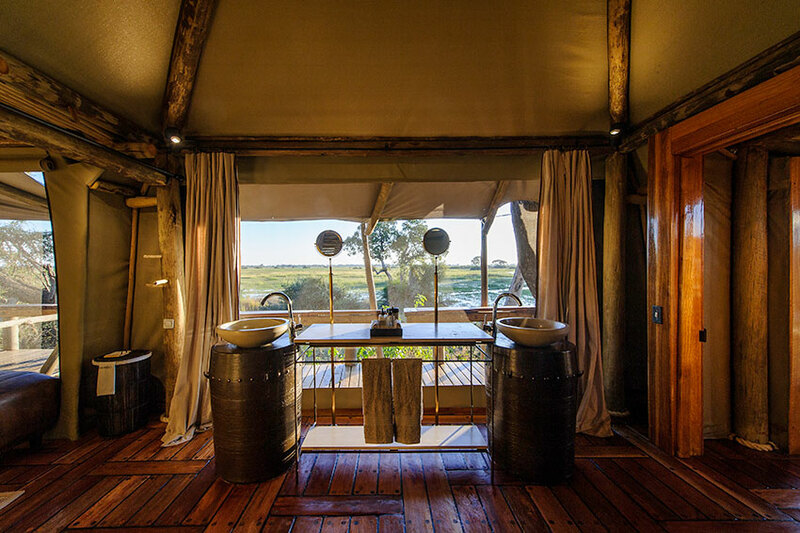 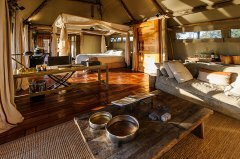 Little Mombo is built under a shady canopy and has three luxurious rooms under canvas with en-suite bathrooms and outdoor showers. 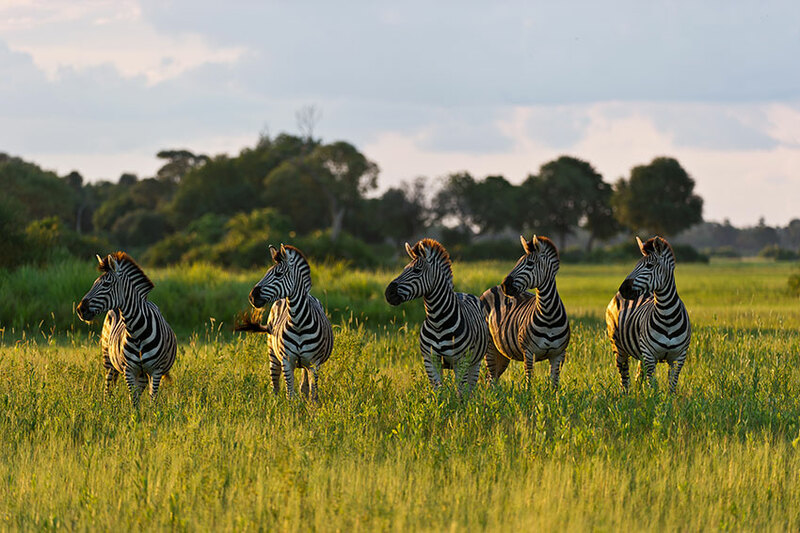 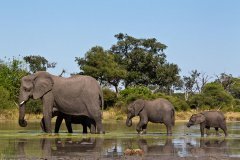 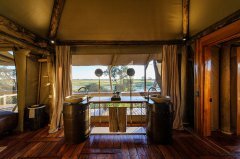 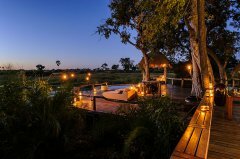 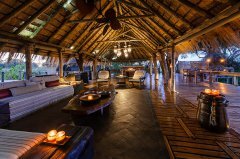 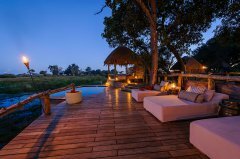 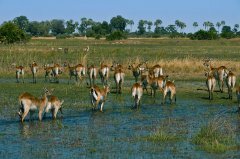 The camp overlooks the surrounding floodplains which offer some of the best big game viewing in the Okavango Delta. 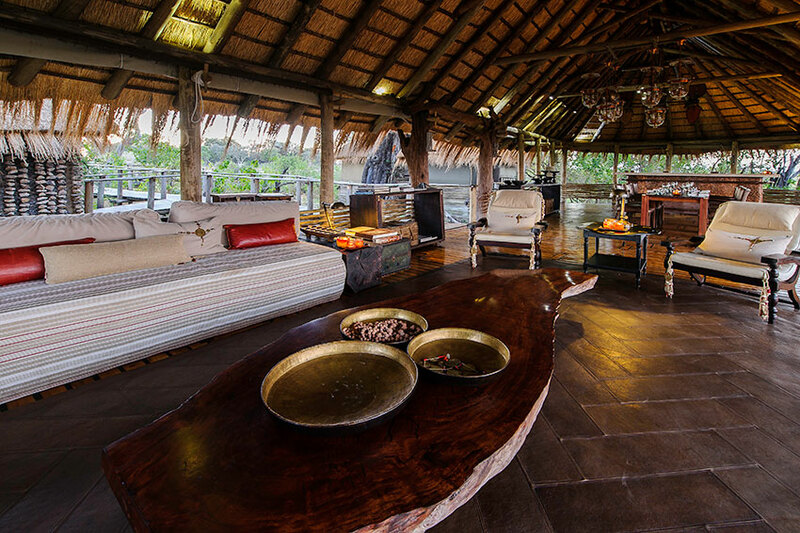 Your own sala, large veranda and lounge area provide ample place to relax and enjoy the view. 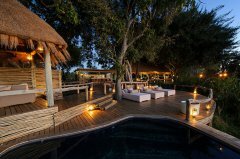 The camp also has its own dining and lounge area and sparkling pool. 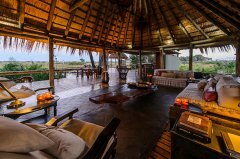 The superb wildlife in and around Little Mombo warrants either spending time viewing wildlife from a vehicle or from the deck at camp. 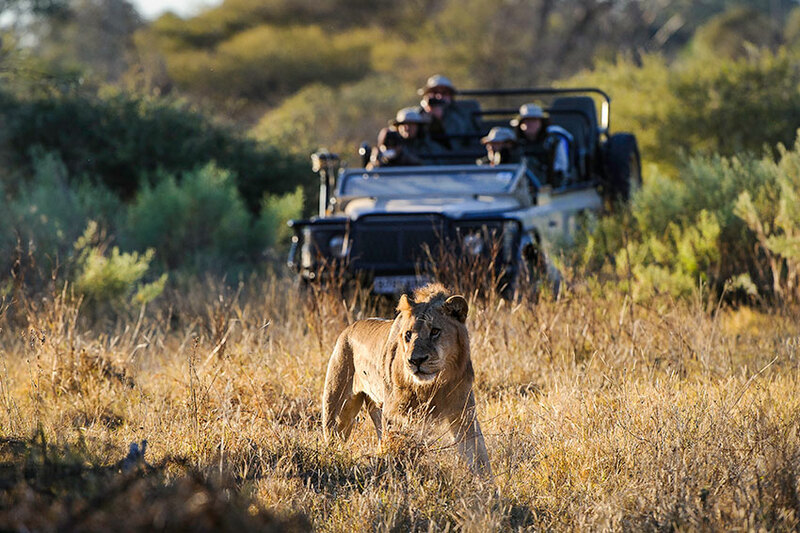 Game drives via open 4x4 Land Rovers each accommodate a maximum of six or seven guests, allowing each guest a 'window' seat. Please note that as we are in Moremi Game Reserve, night drives are not possible at Little Mombo. 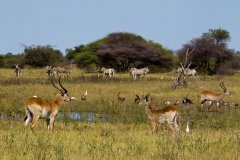 There is a hide 20 minutes from camp from which you can view and photograph animals and birds. 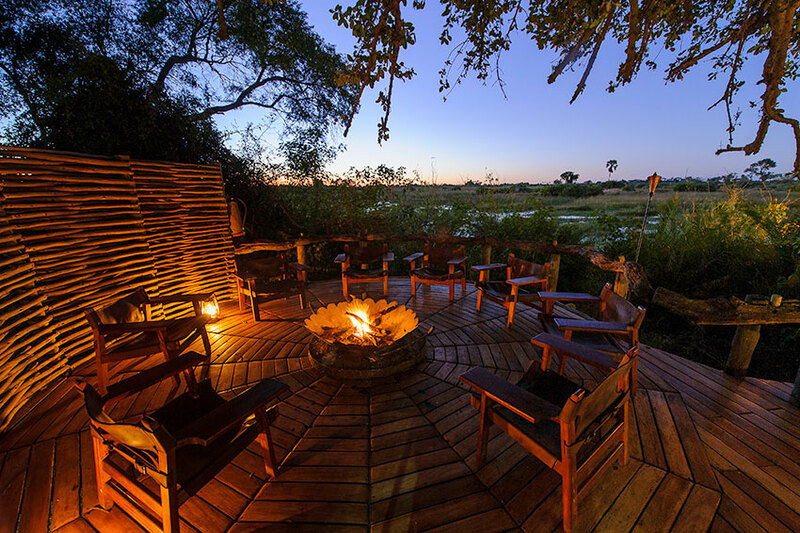 The 4Cs Centre is an interactive experience where you can learn about Wilderness Safaris’ sustainable operations by committing to the four dimensions of Commerce, Conservation, Community and Culture. 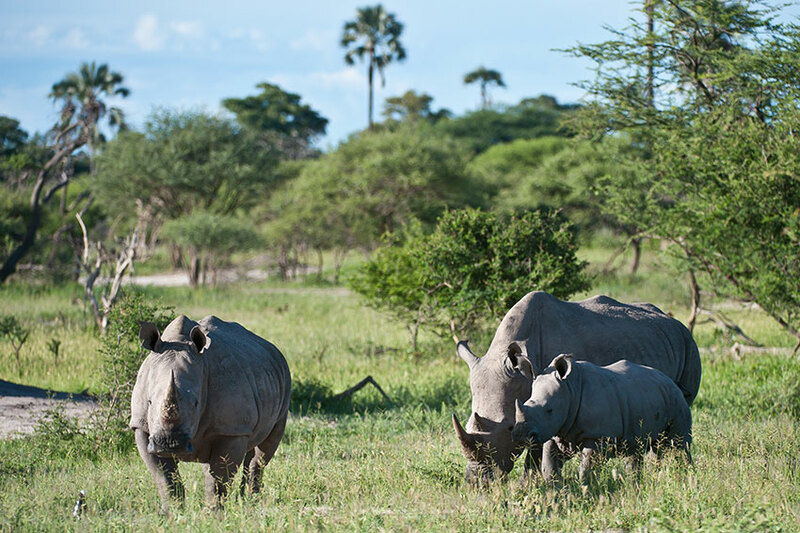 Presentations on the return of the rhino to Botswana are held regularly by one of our available rhino conservation experts. 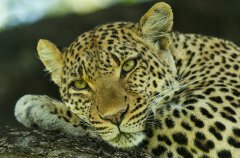 These talks address the current plight of the rhino and how Wilderness Safaris is helping to safeguard these mammals. For those looking to exercise, there is a gym with a fabulous view where you can sweat it up. In-room massage treatments are probably the best ways in which to relax and restore within the comfort of your room or private deck. 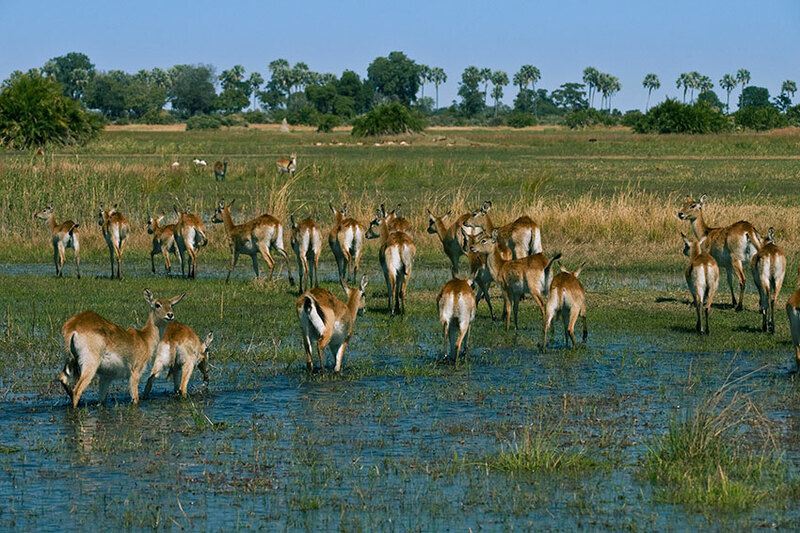 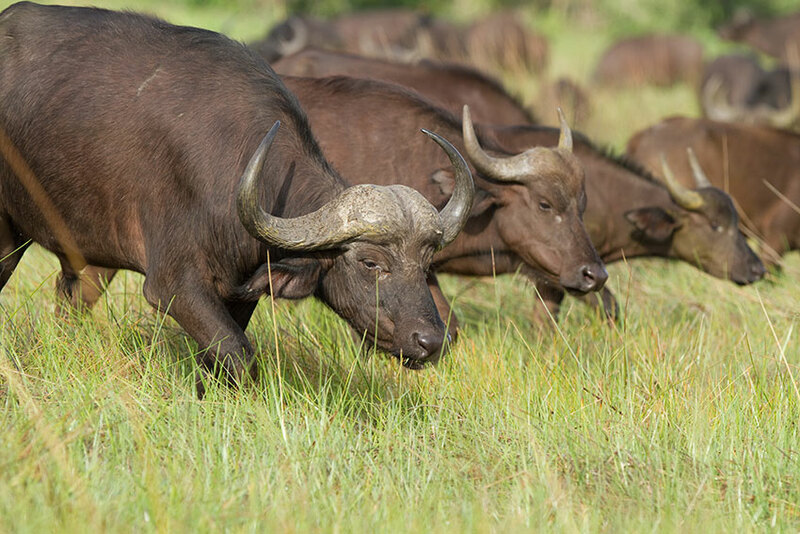 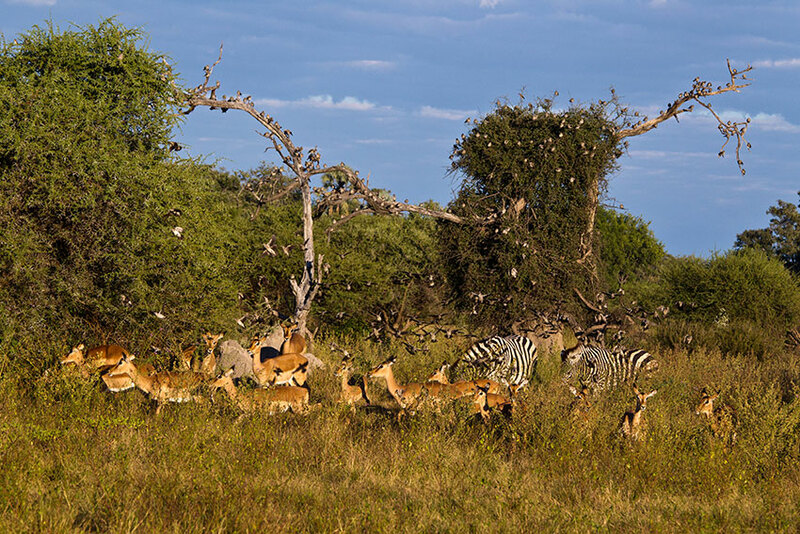 The Mombo Concession is known as the “place of plenty”, highlighted by the massive concentrations of plains game and predators that can be seen. These include all the big cats, of which lion sightings are frequent. 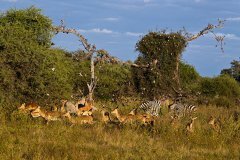 You can also expect to see leopard and cheetah, spotted hyaena, large herds of buffalo, elephant, white rhino, giraffe, blue wildebeest, Burchell's zebra and much more. Birdlife is prolific around Mombo with African jacana, pygmy-geese, goliath heron and migrant waders in summer being particularly common. 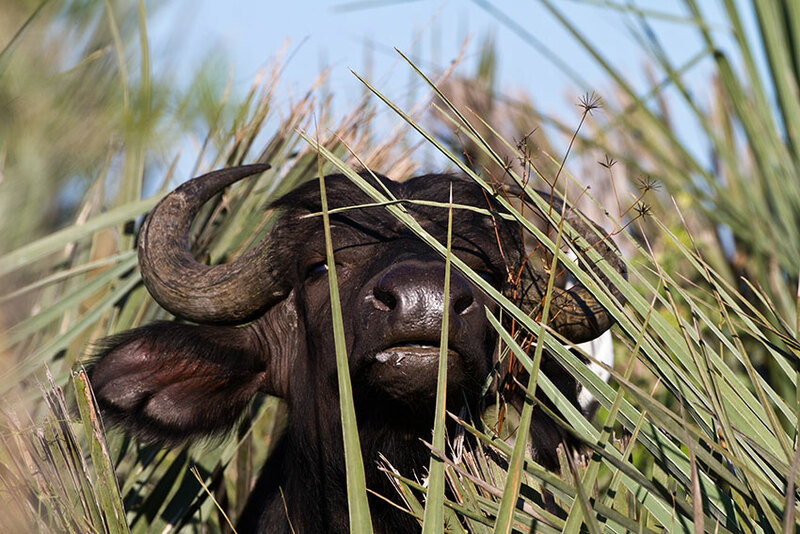 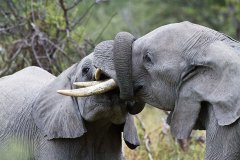 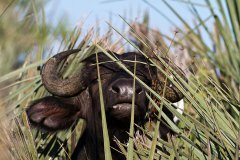 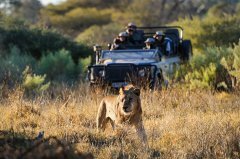 Game drives take in the enormous concentrations of plains game, from lechwe to giraffe, elephant to buffalo. 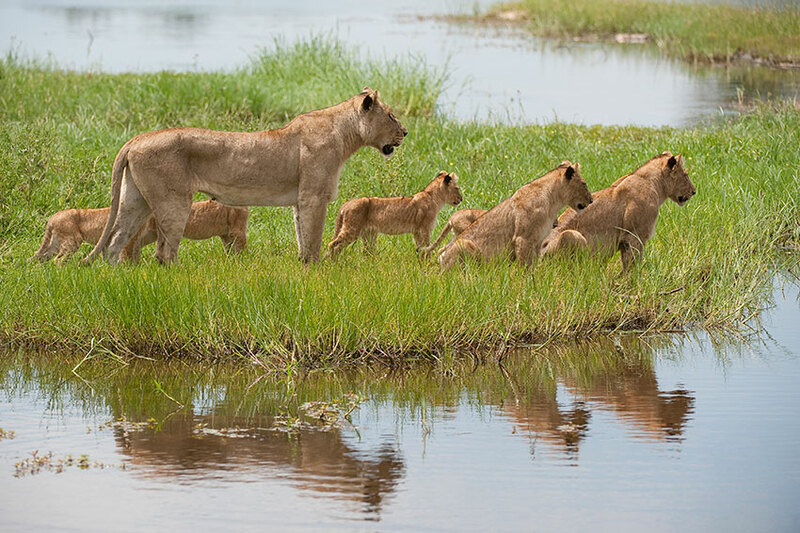 Watch from the camp decks as the Moporota Lion Pride chases its prey right through camp! 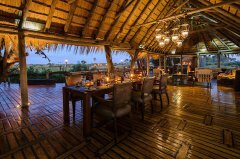 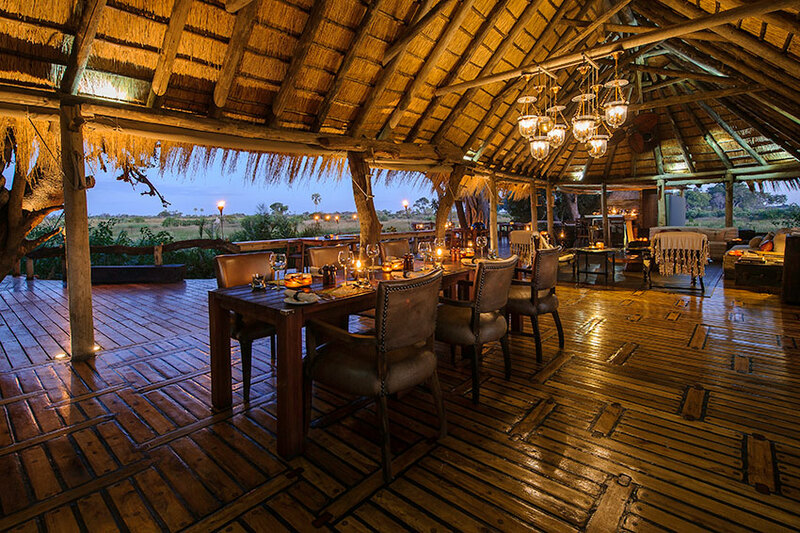 Dine in our traditional boma under the stars and enjoy the Mombo Choir. 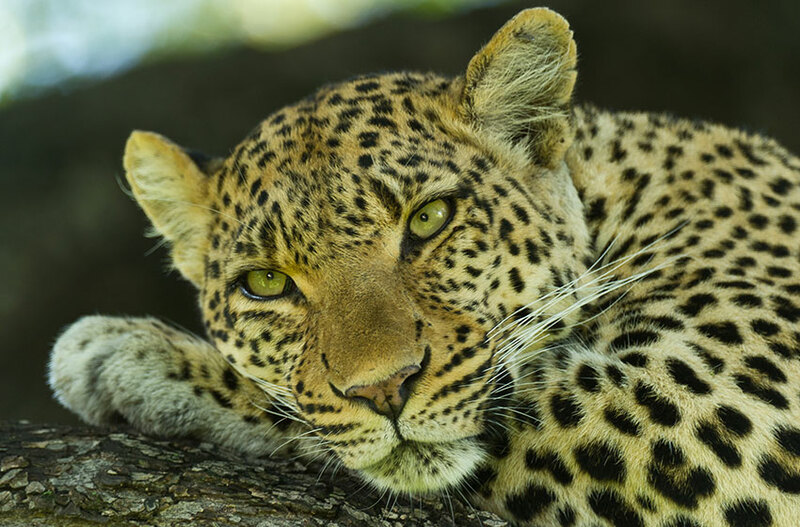 Track the world-famous leopard Legadema or her daughter Pula near camp. 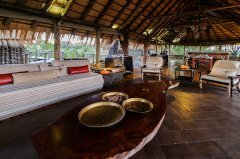 Have a delicious, freshly-made brunch out in the bush after a wildlife-packed game drive. Hear about the return of the rhino to Botswana from one of our rhino conservation experts; perhaps see one too. Be lulled to sleep on your deck by our expert masseuse, while a buffalo feeds nearby. 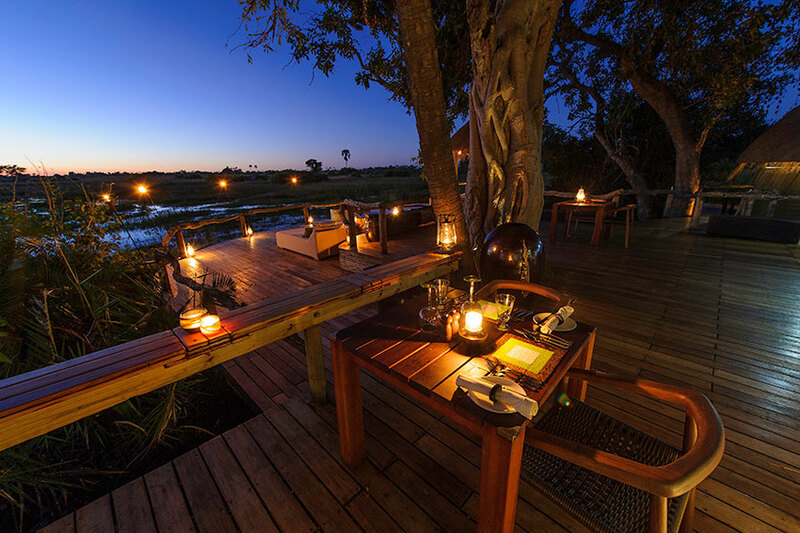 Have a romantic dinner for two in the small lounge or at the pool. 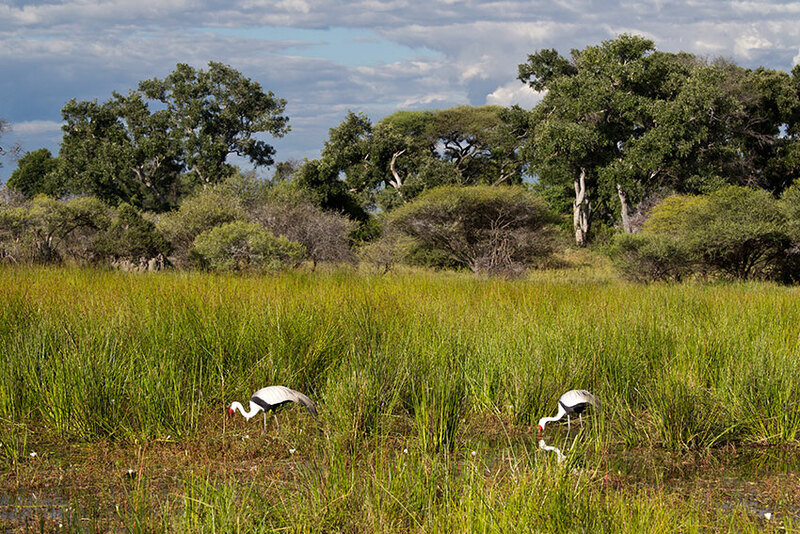 Spend an afternoon at the hide and exercise your binoculars on the superb birdlife.